Scholastic Reading Pro is a research-based, online assessment resource that develops students into successful, proficient readers. Other buying options are available. †Contents of the starter pack may vary from those shown. This pack will contain 30 different titles. ††Scholastic Reading Pro is an online subscription-based service. All users (staff and pupils) require a licence – this pack contains 30 Scholastic Reading Pro licences on a one-year length subscription. Reading Pro Library, a collection of lexiled e-books, many with quizzes in Scholastic Reading Pro. 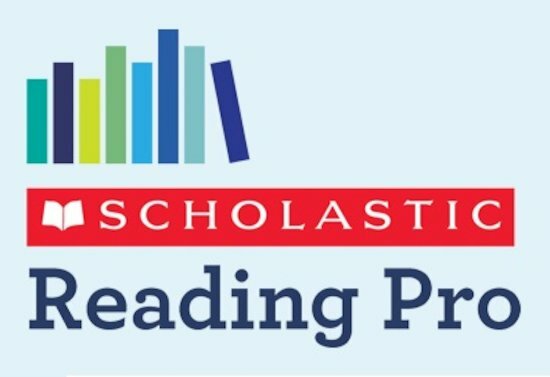 Additional Scholastic Reading Pro licences.